It was the standard blackmail scheme. For years, sultry Lysa Dean's name on a movie had meant a bonanza at the box office. Now a set of pictures could mean the end of her career. When first approached for help by lovely Dana Holtzer, Lysa's personal secretary, Travis McGee is thoroughly turned off by the tacky details. But being low on cash, and tenderly attracted by the star's intriguingly remote secretary, McGee sets out to locate his suspects -- only to find that they start turning up dead! 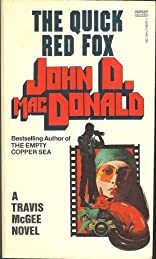 About John D. Macdonald (Author) : John D. Macdonald is a published author. 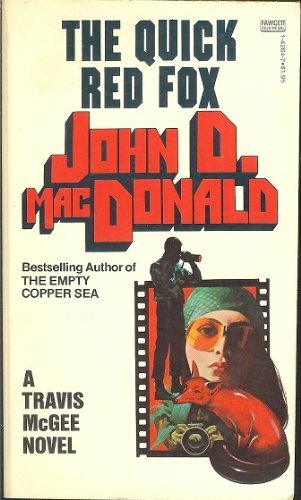 Some of the published credits of John D. Macdonald include Quick Red Fox.